Save SAR 8 (80%) – Earn 0 Shukrans What is Shukran? Shukran is the Landmark Group’s award-winning loyalty programme in the Middle East, which allows you to earn Shukrans when you shop any of our brands. 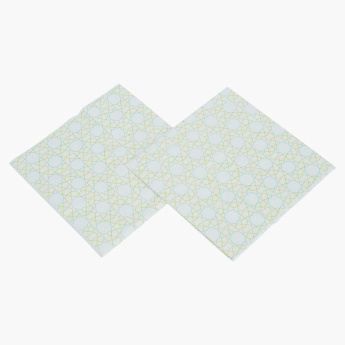 Make a lovely yet useful addition to your table with these charming printed paper napkins. 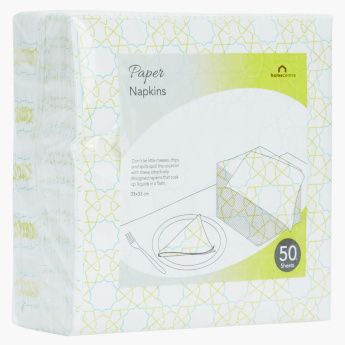 Made from superior quality material, these paper napkins are sure to lend convenience and style to your party.